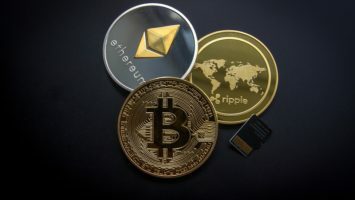 OKCoin is reportedly adding Tron to its crypto exchange and it should not be confused with OKEx. OKEx is a futures platform founded by OKCoin. OKCoin allows for bank deposits and primarily focuses on traditional swaps. OKEx does not serve US customers while OKCoin does. Tim Byun, the CEO of OKCoin, has spoken to crypto daily news CCN about the decision to list Tron. Byun stated regulations are very important to be followed during the considerations for new token listings done by OKCoin and he also mentioned that tokens considered to be securities are not listed by OKCoin. Byun said that they abide by the US regulations and are a money service business. Although they are operating out of US they are serving US customers. He also states that they spend a lot of time and effort with their compliance team and legal team so that they can ensure that whatever they list is not a security. Since they do not have ATS or a broker-dealer license, they cannot facilitate the trading of securities. Byun further said that they made sure that TRX is used as a utility and made sure that it passes the Howey Test, laid out by prior rulings of an SEC case. OKCoin has always impressively been cautious about their listings compared to other cryptocurrency exchanges and lacking status as security is not enough. As of now Tron is right now exciting and in demand and hence impressed OKCoin. Byu also said that there is no guarantee as there are other TRX-based tokens would be added in the future since other tokens can be created on Tron. In agreement with NEO founder, Da Hongfei Byun said that blockchain can be a lot more than just money tokens. 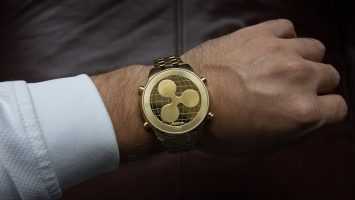 He said that Bitcoin is far from being used as currency right now and are a still long way from consumer use of Bitcoin or any other kind of convertible virtual currency as once defined by FinCEN back in 2013. Tron will be available on OKCoin to trade against the US dollar, Bitcoin, and Ethereum when the market will go live. 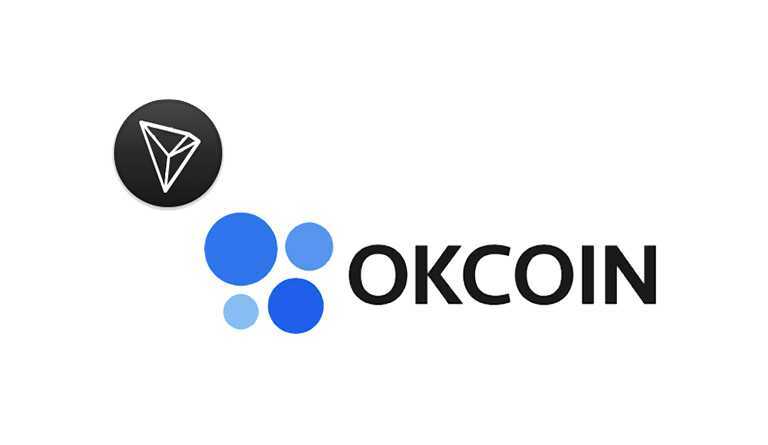 OKCoin is one of the first major regulated exchanges who will offer Tron along with the ability to make bank deposits. With its highly available, high-performance blockchain platform, Tron has managed surprise again. It was currently trading close to $0.025 and a circulating supply of 66.6 billion TRX.